Ashley had a nightmare that she got into a strange world of Book of Desires. When she wakes up she realizes it was just a nightmare, but the reality turns out to be much scarier. 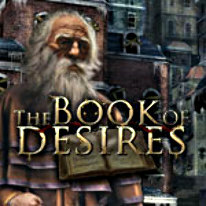 Explore the world of Book of Desires and help Ashley come out of it alive.